Available in polished, honed and thermal finish, our Bala Flower Granite Stones are suitable for kitchen and bath walls, floors and countertops. Bala Flower Granite Stones we make available are known for their high abrasion resistance and compressive strength. Being highly slip resistant, Bala Flower Granite Stones are widely used for flooring applications. 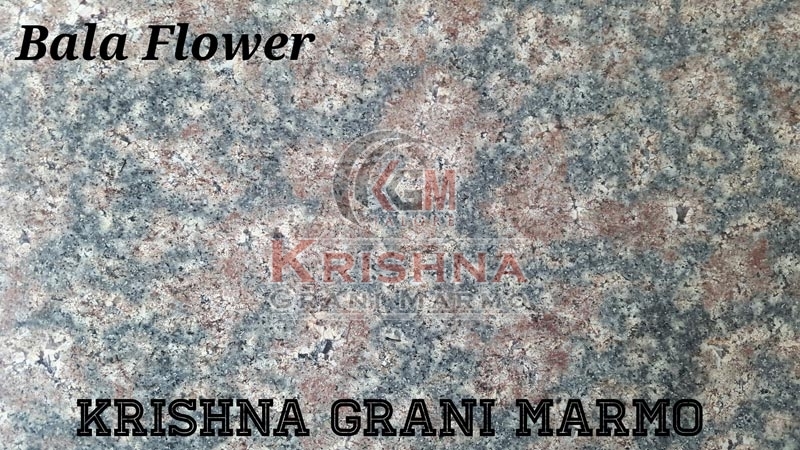 Our company is reputed Manufacturer and Supplier of Bala Flower Granite Stones from Rajasthan.